Oban distillery is a whisky distillery in the Scottish west coast port of Oban. Established in 1794, it was built before the town of the same name, which sprung up later in the surrounding craggy harbour. The distillery was built in 1794 by the brothers John and Hugh Stevenson and operated by them until 1866, when it was bought by Peter Curnstie. It was then acquired by Walter Higgin in 1883 and rebuilt. In 1898, Alexander Edward, who also owned Aultmore Distillery, bought out Higgin. In its first year of operation, it suffered major losses when a major blending company, Pattison's of Leith, went under.  In 1923, Oban was sold to Dewars and joined Distillers Company with that company in 1925. It fell silent from 1931 until 1937 and again from 1969 to 1972 when a new still house was built. In 1989 a new visitors' centre was installed. Oban distillery is owned by Diageo. It has only two pot stills, making it one of the smallest in Scotland, producing a whisky that has been described as having a "West Highland" flavour that falls between the dry, smoky style of the Scottish islands and the lighter, sweeter malts of the Highlands.